Omaha & Lincoln's Latest & Greatest Bouncers! NEW OMAHA LOCATION! CHECKOUT OUR HUGE NEW INVENTORY & LOWER PRICING! 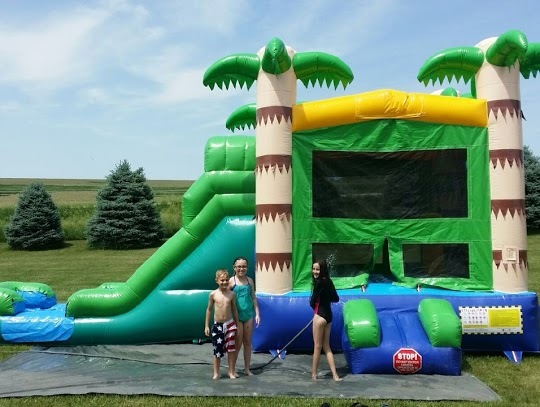 **OMAHA & LINCOLN HAVE SEPARATE INVENTORY, *IF YOU ARE FROM LINCOLN, PLEASE ONLY MAKE RESERVATIONS FROM THE CATEGORY: "LINCOLN METRO AREA INFLATABLES ONLY!" Full service set up & free local delivery included with each order. 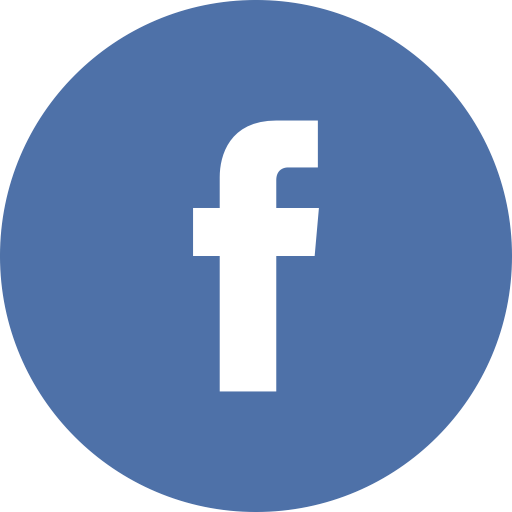 Check out our FACEBOOK page and give us a LIKE!! 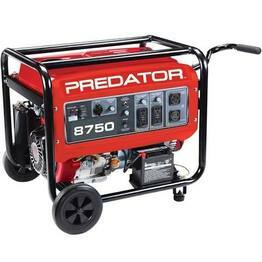 ​Outside Local Delivery Area Please Call for Quote. Outside Local Delivery Area Please Call for Quote. If ordering OVERNIGHT please do not select two dates. To avoid double payments for both dates. Pickup starts 7 AM or later the next day. Upon making your reservation, you will receive an email with an attachment containing a copy of our "Rental Agreement, Release and Assumption of Risks" and "Safety Rules & Operating Instructions". Please read over these documents and feel free to contact us via phone or email if you have any questions. On the day of your event, our driver will have a copy of these documents and will need your signature at that time. We schedule DAILY Residential Rentals between 10 AM - 8 PM, & offer the OVERNINGHT RENTAL OPTION. (Outside events end time is 7 PM starting in the Fall). When entering your order online, please select (Your Event Time Frame) "ALL DAY" is based on a 6 HOUR TIME FRAME between the Event Start time of 10 AM & End time of 8 PM or earlier. Using the 6 hour booking time frame for your rental allows us to reach every customer on time and pick up by a reasonable time within the daily 24 hour time period. (The average rental time is 7-8 hours at your location). * We may drop off early and/or pickup later than your scheduled time due to the logistics of the delivery process. (If we drop off early this does not effect your scheduled pick up time it is just bonus time). *** Please let us know if you are not available for early Delivery or if your not Home all day for late pick up in the "SPECIAL INSTRUCTIONS provided at checkout". PUBLIC SPACES - PARKS ECT will be given priority for drop off and pickup times due to the circumstanses of your time restraints and as a courtesy so you wont have to arrive too early or wait on us for pickup. (Overnight Rentals may be Picked up anytime after 7 AM the next day.) We can sometimes make exceptions to the 10 AM - 8 PM rule with prior approval. 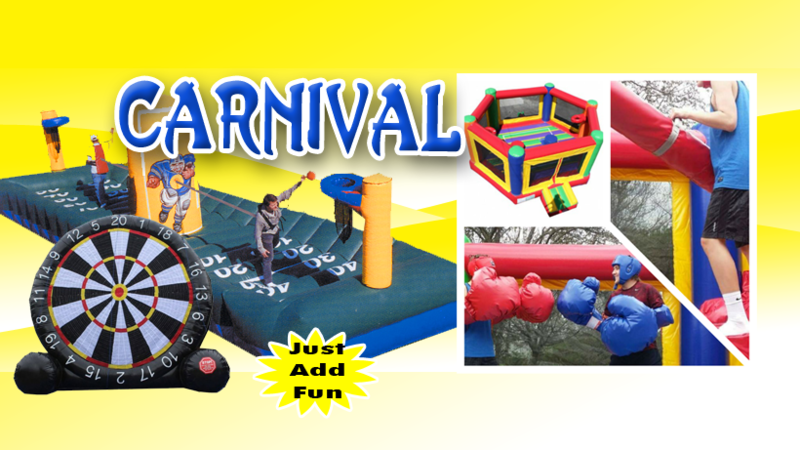 * Corporate events - Businesses and School events may call for special scheduling if needed. 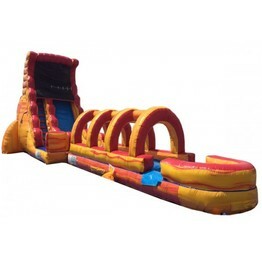 Each Rental Order Includes our full service set up/pick up & and free local delivery. 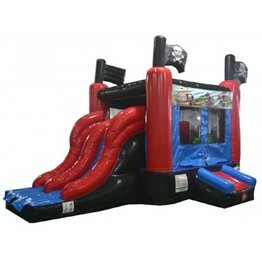 We provide all equipment needed for your Party! 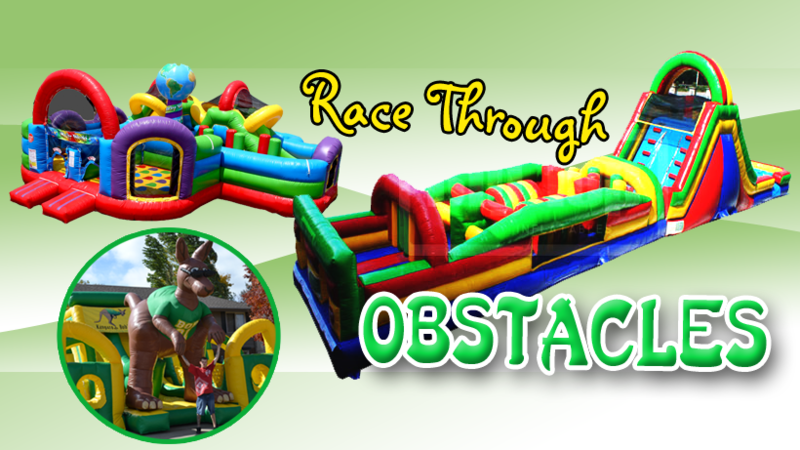 We provide Tarps - Mats - Extensions Cords - Stakes and any miscellaneous equipment needed for your Specific Inflatable. You just sit back and relax and our Freindly Drivers will handle it! 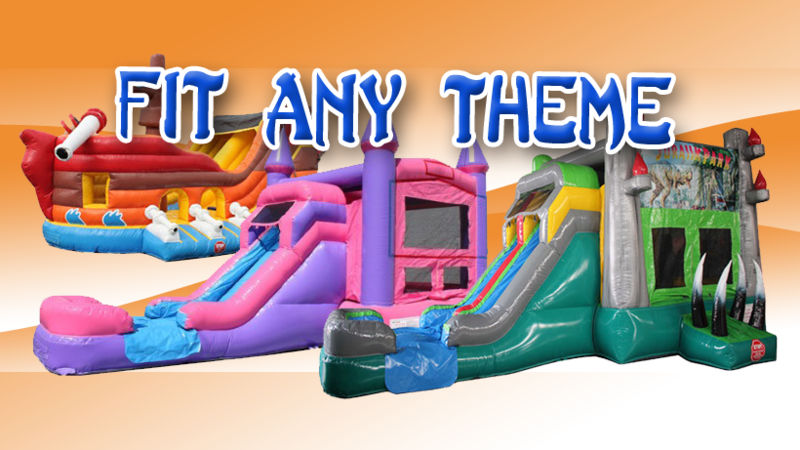 *(Please leave inflatables inflated so when our drivers arrive for pickup they can inspect & look for lost items. 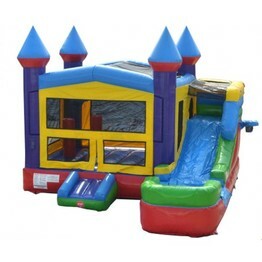 This also keeps our inflatbles in the best possible condition for our customers, leaving them up prevents them from laying on the ground causing them to pick up dirt, mud and staining.) Thank You! There is no penalty or deposit lost for an event cancelled due to rain or high winds as long as the cancellation takes place before we get to your location to set up. We offer a Raincheck at this time with no expiration date to be rescheduled at your convenience. *(It is your responsibility to contact us if you choose to cancel, please make sure you make this clear before we arrive at your location). If rain or high winds are in the forecast for the day of your event, you may cancel as late as the morning of the event prior to us leaving our warehouse. 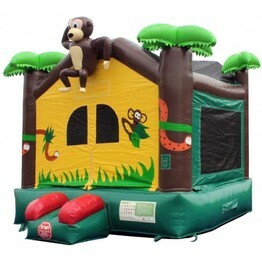 We usually leave the decision up to you, but in cases of heavy rain or high wind we cannot set up an inflatable. A 50% deposit via credit card is required at the time the order is placed. The remaining balance is billed and paid in full the day before your event. (This allows time prior to your party to replace the billing method if your credit card was lost or stolen, this is done the day before so it does not interfer with or slow down the delivery process the day of your party.) This deposit is refundable if you are unable to rescedule proir the end of the current season that ends Nov 1st, as long as the event is cancelled for a valid reason (i.e. weather, family emergency, etc.) prior to our drivers arriving at your location for set up. MasterCard, Visa, AMEX or Discover for residential customers. A company check is also acceptable for businesses, religious organizations & schools. We no longer accept personal checks. Applicable state/local sales tax will be added to all sales unless a tax exempt number and documentation is provided. Please keep in mind some of these units are very large and need a clear path to your set up site. If indoors they may require double door entry (call for details). If in a gated area make sure you have a large enough gate for the inflatalbe and dolly to pass through. Our Largest Units may not be available for gated back yards and requires the trailer to be driven directly to the area used for set up. 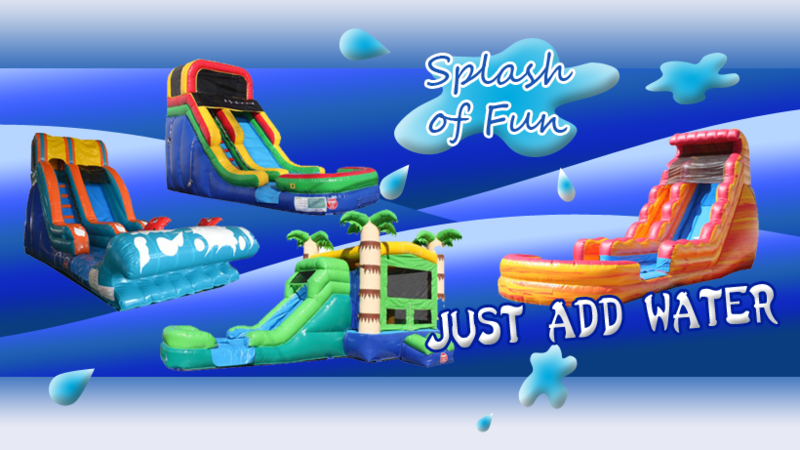 Please keep this in mind when scheduling, our Largest units have this noted in the inflatable desciption at check out. The majority of our units fit in most back yards. 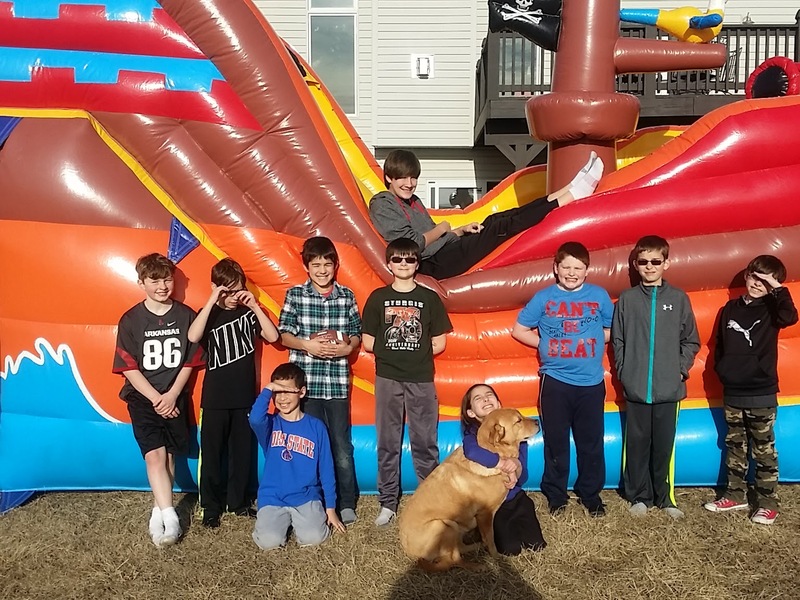 The surface on which we set up the inflatable should be mostly flat (no more than 8 inches of slope over a distance of 15 feet) and clear of any sharp objects, such as sticks and rocks, as well as pet droppings. 'WE DO NOT SET UP on SAND or DIRT without PRIOR SPECIAL ARRANGEMNETS" and only if circumstanses make this possible". There should be no low hanging tree branches or power lines overhead. 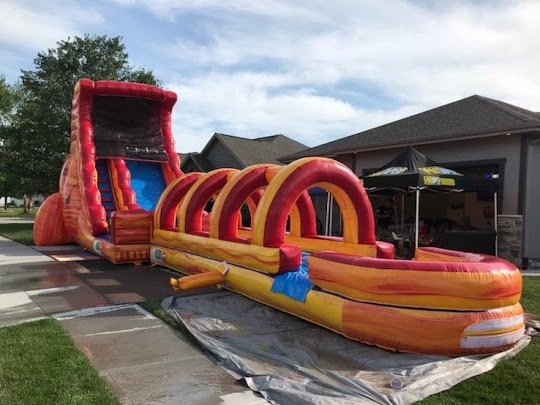 Driveways (or streets for block parties) are fine, just be sure to let us know ahead of time so we can make proper arrangments to secure the inflatable. *Inflatables set up on puplic streets must have a permit and properly block off for safety. We offer a Customer Loyalty Discount to previous customers who return to Bounce Ninja as a way of saying "THANK YOU FOR YOUR LOYALTY!" We appricate your business and want to reward your with this discount! We offer a new 10% discount to returning customers for ANY ORDER OVER $200, please call for your Promo Code or state you are a returning customer in the "Special Instructions" provided at check out. Our previous Customer Loyalty system is no longer in place, we have reduced our overall pricing this year for everyone to enjoy! With this discount you will find your rentals overall to be lower or near previous loyalty discount pricing. *This discount cannot be combined with any other discount or offer. Please call if you have any questions. 2) A trained operator(s) must be on duty at all times. Operator must use a whistle or other audible signal device. C) If either of these steps corrects the problem, fully re-inflate the unit prior to permitting anyone to use it. If you cannot correct the problem, call our office at 402 212-3448. 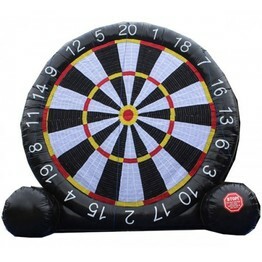 Want to see more photos of the great inflatables we offer. Please visit our FACEBOOK or our GOOGLE PHOTOS to see more.